Shane Filan, former lead vocalist of boy band Westlife, has come to Manila for a series of shows. It was held last September 28, 6PM (Skydome, SM City North Edsa) and on September 29, 4PM (The Podium) to promote his brand new EP entitled “Everything to Me” exclusively distributed under MCA Music (Universal Music Philippines). Shane is known to millions as the front man of the phenomenal group, Westlife, with a string of hits to the group’s credit: "If I Let You Go," "I Lay My Love On You, "Swear It Again," "Flying Without Wings" and many more. The group has sold over 50 million records around the world, including a staggering 14 No. 1 singles in the UK alone – the third highest in UK music history! In 2010, Westlife was named the top-selling album group of the 21st century. Westlife bid farewell to their fans in 2012 with a successful goodbye tour. Shane has been working on his solo material since then. Last August 2013, he co-wrote and released his debut single "Everything To Me," produced by Grammy award winning producer, Martin Terefe (who also produced the albums of Jason Mraz, James Morrison, and Train). This edgy pop song is the lead track on an EP which includes three other brand new songs all written by Shane. A full album is expected to follow later this year. 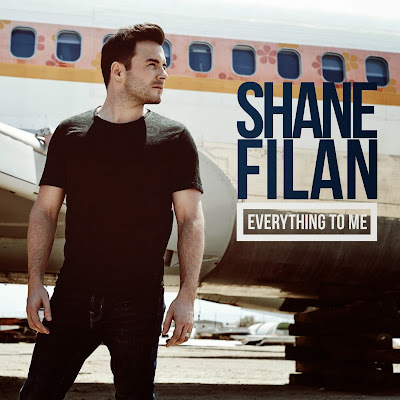 Download Shane Filan’s “Everything To Me EP” online via Smart Music or iTunes. Grab a copy of the CD which will be available nationwide on Astroplus/Astrovision. 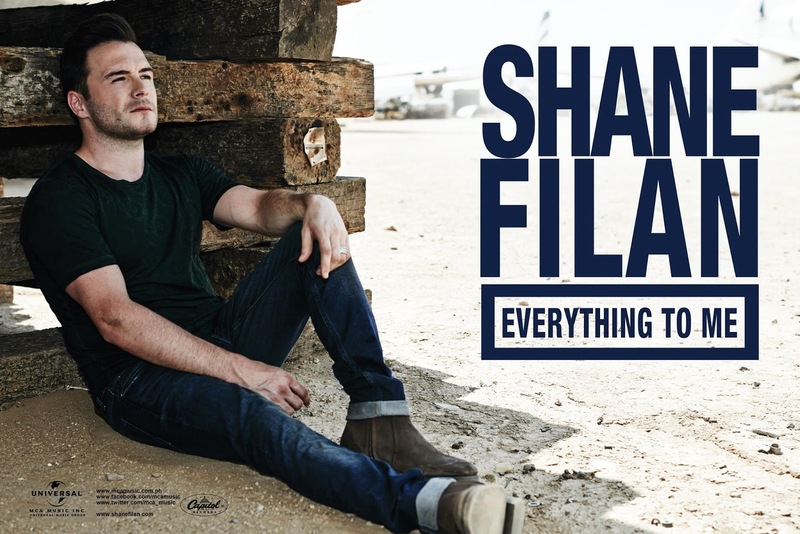 “SHANE FILAN” Everything To Me Philippine Promo Tour is presented by MCA Music (Universal Music Philippines), SMART Music, Skydome, The Podium, SM Megamall and Astroplus/Astrovision. Media Partners: MYX Music Channel, MOR 101.9 For Life, Business World, HerWord.com, Most Wanted Hits (MWH Magazine), Manila Concert Scene, Philippine Concerts, LionhearTV and LINE.